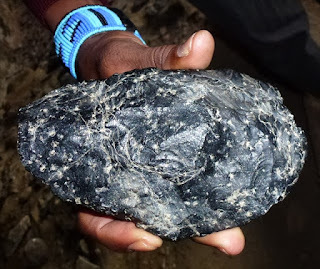 Scientist found worlds oldest rock which helps to know the secrets of past Earth. This Stone consist of 4.02 Billions years. This old Stone gives us important information about the early's days of earth. We can find these stones in three places Northern Quebec, Western Australia, canada's northwest worldwide.